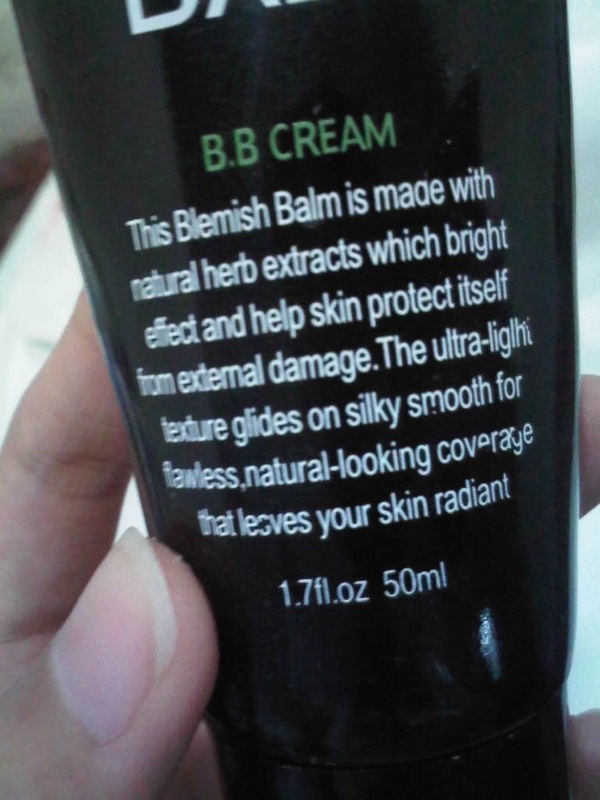 These Lohashill Essential Blemish Balm Cream made in Korea.The package have combination color green and black. One of favorite BB cream in Asia. 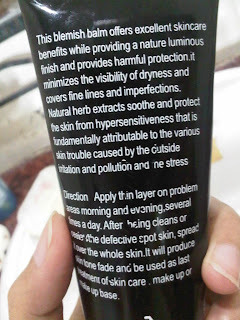 It cost me IDR 150.ooo without the shipping fee.SO here is the explanation on itself packaging. 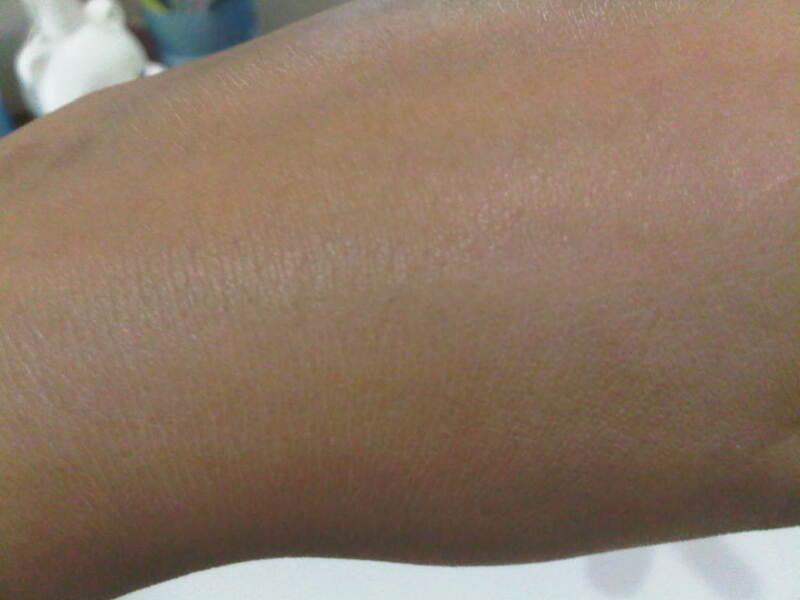 As u can see two color appear on my skin surface. Please click the image to the clear visibility. I combined these bb cream with palgantog thearitical powder, as I saw the testimonial who already become the buyer, they said that this is a good combination. So I bought the powder too. After these product arrived, I directly applied it on my face. 1st, I feels the color really blend well on my face. 2nd. It quite control the face oily. In several days, these cream really amazed me. It minimize the small pimple. Usually I have it on around my cheeks. For several weeks , I really enjoy in washing my face. 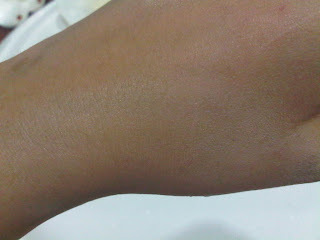 But after 1 month, I found the dryness on my face and the small pimple back again but not as much as last time. 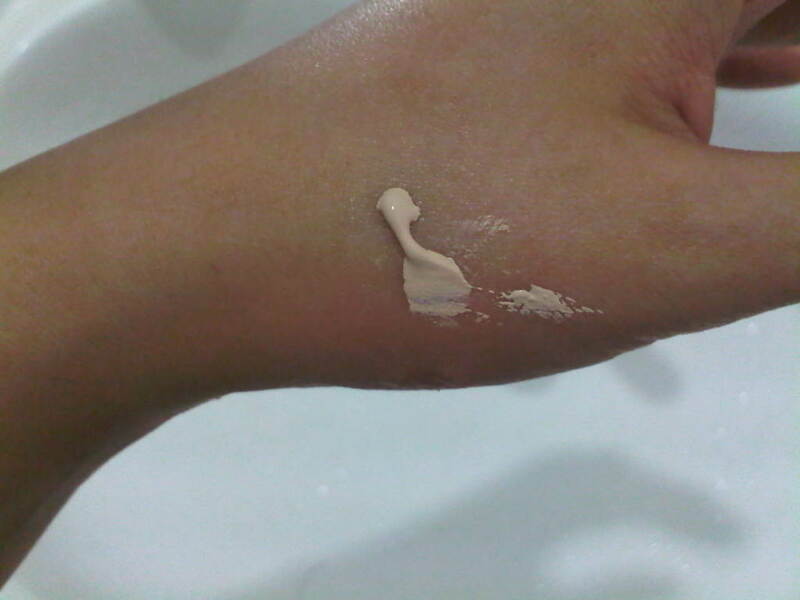 For temporary what I can say is, this bb cream seems like not really work perfectly on me in the long term use. I don't know bout others said but personally, I still feels like not yet found the best bb cream. I still admit my small pimple not appear as often as last time.So I'm gonna keep used these 'til it finish as it didn't break out my face too. For temporary I give 2,5 out of 5.